I'm sure you've heard of this saying before, but what does it really mean? Our human body loses approximately 300 billion cells every day and they must be replaced; what you put in your mouth is essentially what's used to rebuild the new cells - so yes, you are literally composed of the things you eat. 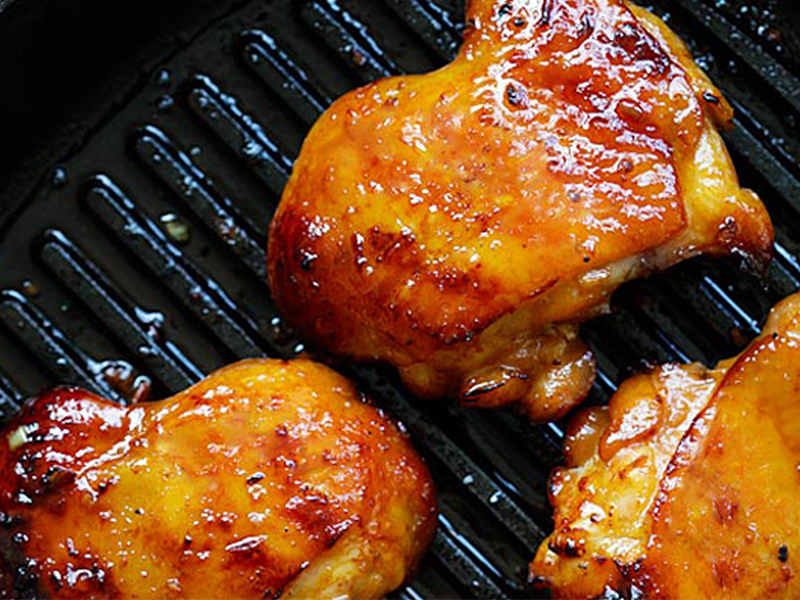 But are you willing to forgo your weekend indulgences of Char Kway Teow and BBQ chicken wings in return for a healthier body? 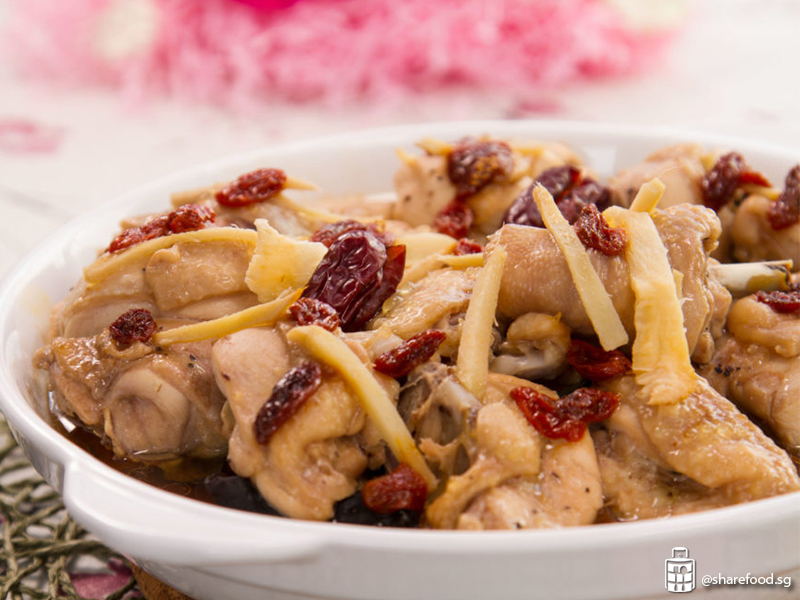 How about having a bowl of leafy greens and steamed chicken for every meal? Well, fret not, power foods are here to the rescue! What you add to your diet is as important as what you eat less of. Although health awareness campaigns often remind us to choose foods that contain less sugar, salt, oil, etc, etc, we have to think about what beneficial foods we are adding to our diets as well. Here's a list of foods that would change the way your body feels. This commonly eaten ingredient is extremely popular in Indian and Malay cuisines - it's one of the main spices used to make curry. From your fish head curry to briyani rice, this deep yellow-orange root doesn't only give dishes a popping colour and a warm, earthy aroma; it also has many health benefits to boot. 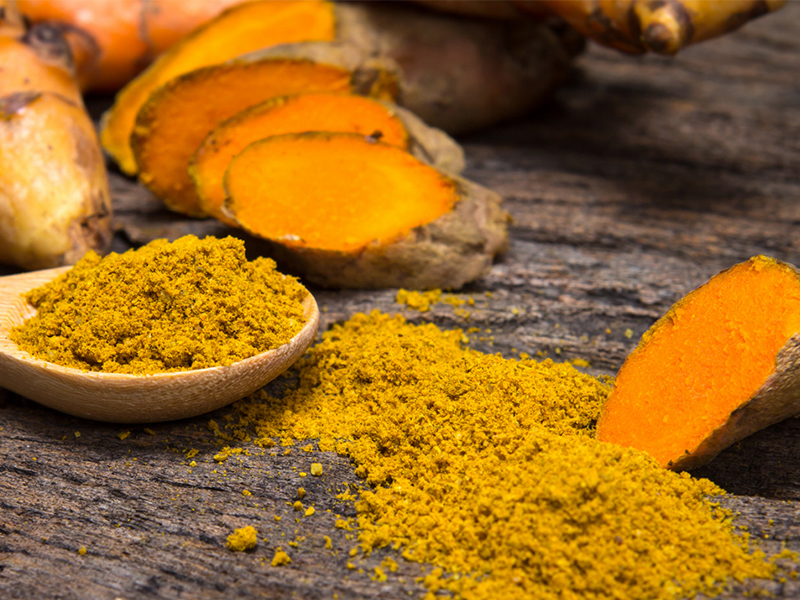 Curcumin, the main active ingredient found in turmeric, is a powerful antioxidant that has strong anti-inflammatory effects. Scientists have established that chronic low-level inflammation is linked to heart disease, cancer, and diabetes - so eating foods with anti-inflammatory properties would reduce your chances of developing such illnesses. Goji berries (枸杞子) are traditionally used in Chinese medicine and in herbal dishes and soups. These bright-red berries may be tiny but don't let its size fool you; it is one of the strongest antioxidants that can be found in natural food. Antioxidants counteract the free radicals in our bodies, effectively reducing "oxidative stress" - the phenomenon that causes our bodies to age faster and develop degenerative diseases like Parkinson's and Alzheimer's. 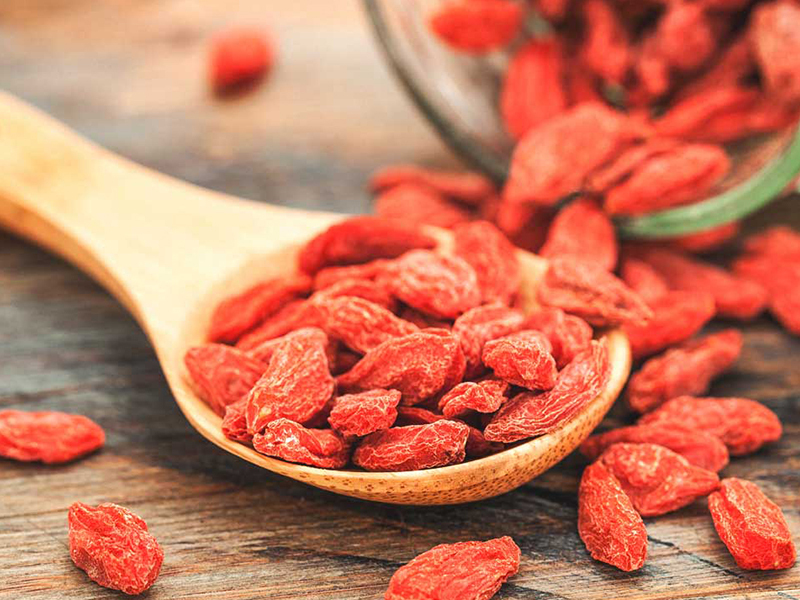 In addition, Goji berries can help to boost energy levels and mood, so it won't hurt to take a serving of these to perk up your day! 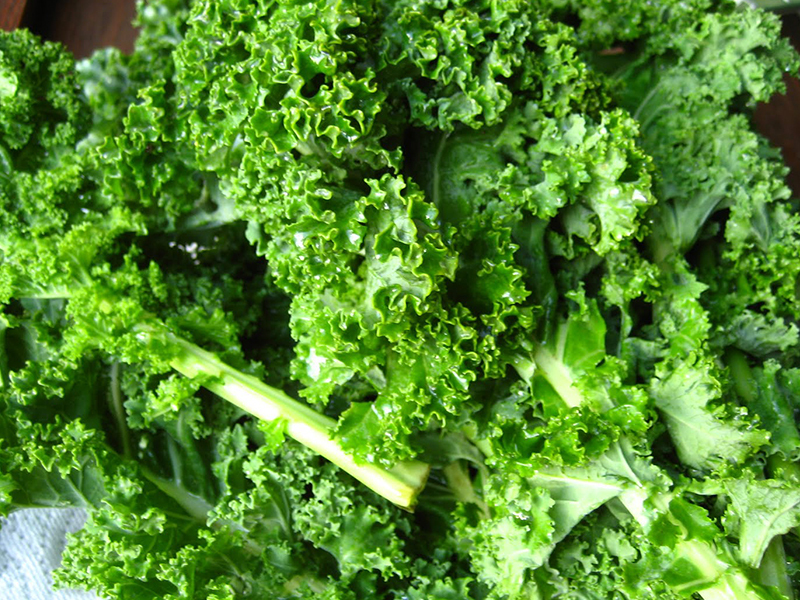 Which super foods list can be complete without Kale, the quintessential power food? This proclaimed "Queen of greens" is a nutrition powerhouse that contains a wide spectrum of vitamins and minerals that are essential for your body's maintenance. Kale is rich in vitamin A, which is responsible for cell turnover - the process where old and damaged cells are replaced with newer, healthier ones - think younger looking skin. It's also super rich in vitamin C (twice as much as oranges! ), that is responsible for the synthesis of collagen (the substance that makes your skin soft and supple). Last but not least, its antioxidant properties help to slow down the aging process and reduce wrinkles, acne, and pigmentation. 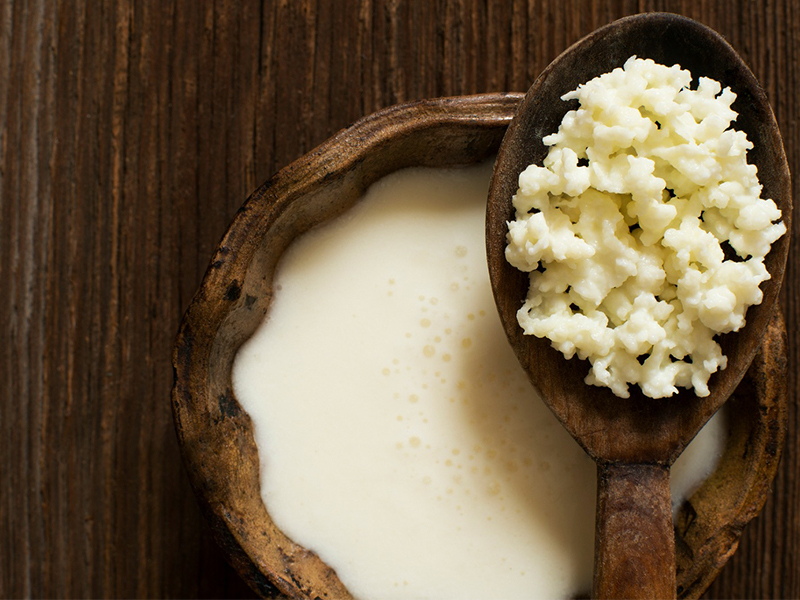 Kefir comes from the Turkish word "keyif", which means "feeling good". This smooth and tangy cultured beverage has way more probiotic properties compared to yoghurt and is known to boost immunity and reduce digestion-linked problems such as diarrhea and lactose intolerance - no wonder its name! It is commonly made using milk and "starter" grains which contain healthy yeast and bacteria. 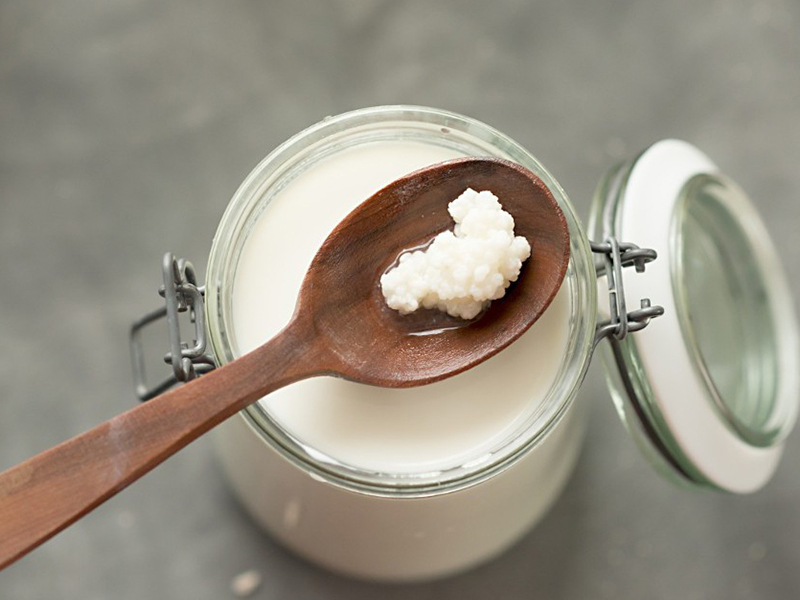 During the culturing process, the Kefir grains ferment and integrate with the milk to form the cultured drink. Another great thing is that the grains are reusable - you just have to strain it out and plant it into a new batch of milk! Wait, what? I can have my chocolate and eat it too? Yes, that's right. 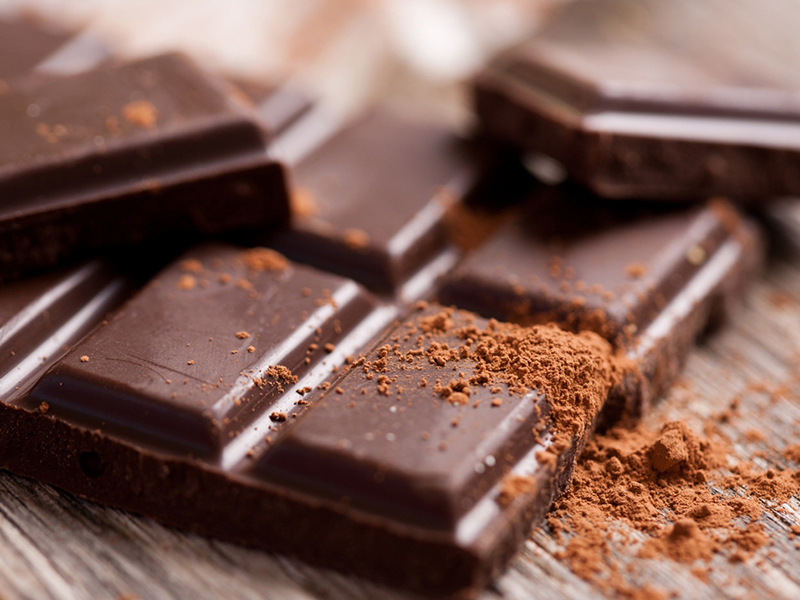 Despite being sinfully indulgent, dark chocolate actually has several awesome health benefits! Polyphenol, a type of compound found in the popular cocoa tidbit, is known to help balance cholesterol levels. Studies have shown that consuming dark chocolate for a week has led to 6% reduction in LDL (bad) cholesterol and a 9% increase of HDL (good) cholesterol, this reduces the risk of a heart attack or stroke. That's not all, due to its abundance of flavonoids, dark chocolate is also considered a brain food and can improve your focus and memory! 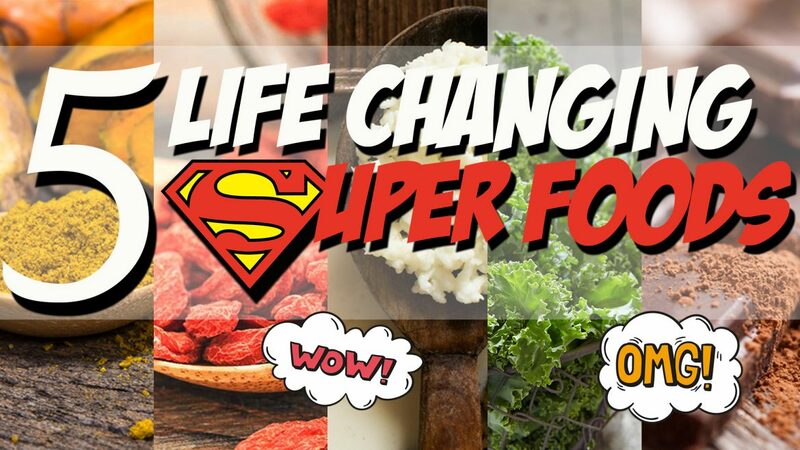 There you have it, five super foods with superb benefits! Add any of these into your diet and you would be on your way to a healthier body in no time. Do check out the recipes below too!